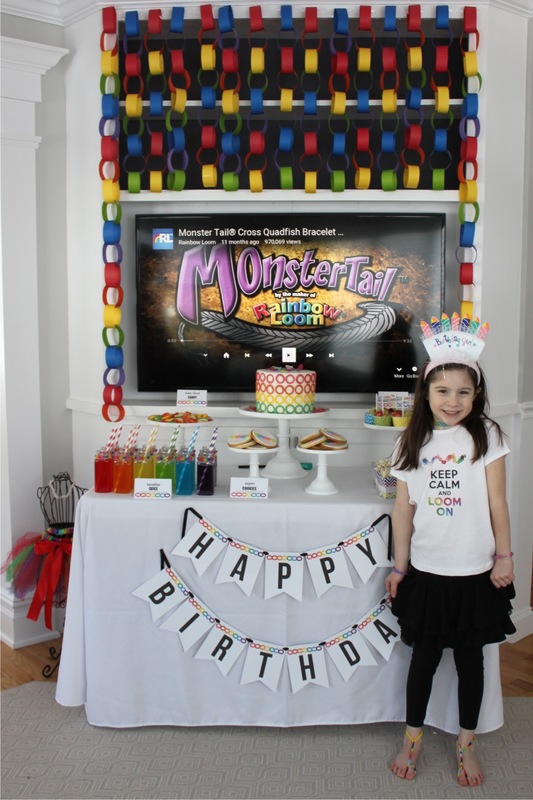 Morgan Paige is 7 years old! Someone please STOP this crazy train! Six was so fun, so I can’t wait to see what seven has in store.